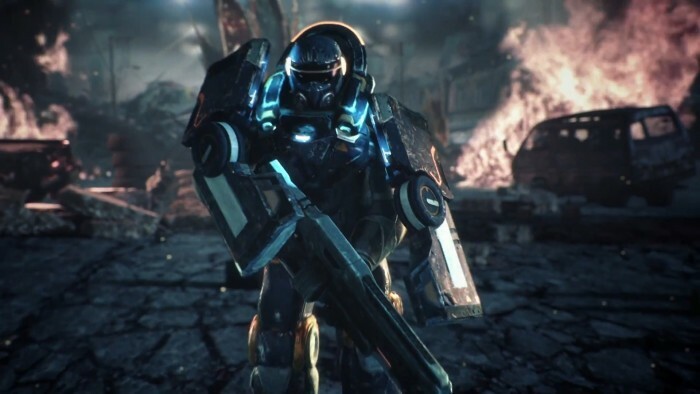 Housemarque plans to step away from the arcade genre and explore new territories. 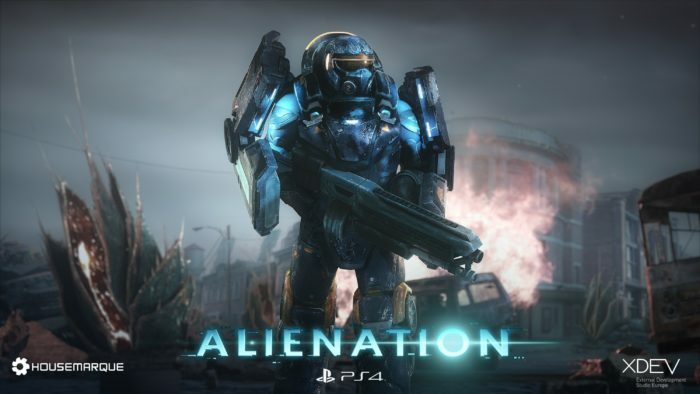 Couch co-op twin-stick shooting action on its way to Alienation. 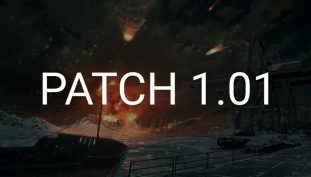 You can now remove weapon cores with ease! 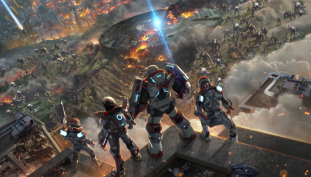 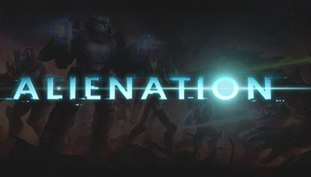 Alienation offers good old twin-stick shooter fun with a fantastic coat of paint.